From unique coastal campgrounds to luxury lighthouse cottages and outback heritage accommodation, there are many great places to stay in NSW national parks. Best of all, you can book online. Simply check your dates, see availability and prices, and book yourself a fantastic NSW national parks experience. You can now book up to 12 months before your arrival date. See our terms and conditions for campground and accommodation online bookings, and some helpful frequently asked questions. 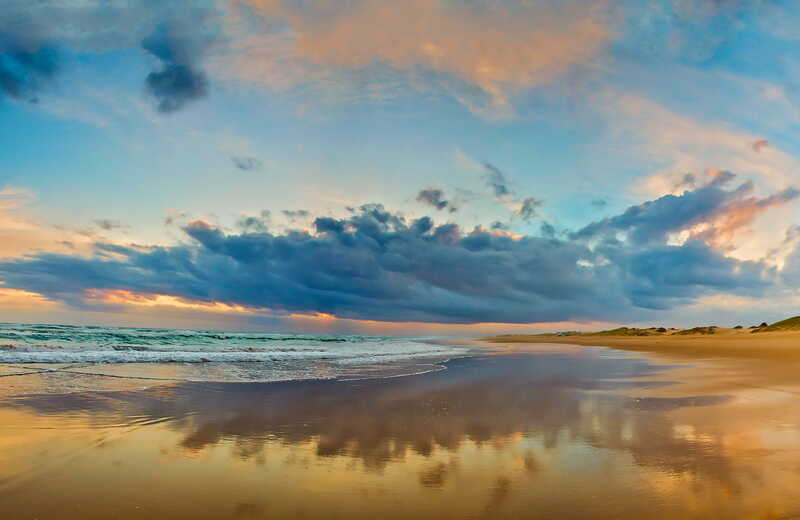 Escape to the NSW North Coast for whale watching, fishing, snorkelling and rainforest walks. Check out these campgrounds and hard-roofed accommodation with online bookings in North Coast national parks. Beach, bush, rainforest and mountains - discover the national parks of Sydney and surrounds. Check out these campgrounds and hard-roofed accommodation with online bookings, on Sydney's doorstep. From forest and fine sandy beaches, to waterways and waterfalls, the national parks of NSW's South Coast offer nature getaways for all tastes and budgets. Check out these campgrounds and hard-top accommodation with online bookings. Escape to the Snowy Mountains and discover an alpine wonderland of mountains, forests, caves and lakes. Book a cosy cabin or historic homestead in NSW's vast and varied Kosciuszko National Park. Heading to the sprawling heart of Country NSW? Check out these campgrounds and hard-roofed accommodation with online bookings, which make a great base for your Country NSW adventure. Planning to visit the wetlands, lunar landscapes and rich heritage of the Murray-Riverina region? Check out these campgrounds and accommodation available for online booking.